Are you in a pinch and need some cash? 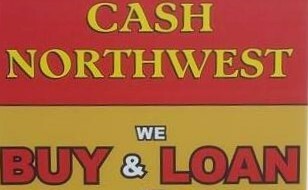 Then come over to Cash Northwest in Lacey, W, for a pawnshop loan. When you’re in need of some cash, a pawnshop loan is a great way to secure funds without going through a credit check and affecting your credit score. Cash Northwest is Lacey’s reputable pawnbroker. We’ll provide a thorough evaluation of your items when offering a pawn loan. Come pay a visit to our shop today. One of the more common approaches to pawn shops is individuals who need cash will come in and sell or pawn their items for cash. But did you know there’s another approach? If you need cash, then you should consider a pawnshop loan. A pawnshop loan allows you to get a cash loan without selling your items. Essentially, a pawn loan works as collateral. You’re allowed to borrow money against your item while we keep it safe in our possession; it’s simple. 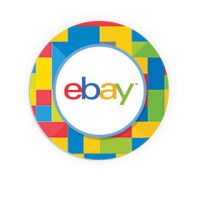 Bring your item in, we’ll evaluate it then offer you a loan amount based on the value of your item. When you have repaid the loan amount back, your item is returned back to you. At Cash Northwest, we are here to help you get the money you need without any hassle. Pawnshops get a bad rap from the mainstream media, but we’re here to show you that is not the case. We pride ourselves on being honest and giving you the best customer service. If you’re interested in securing a pawn loan, then come to Cash Northwest in Lacey, WA today.